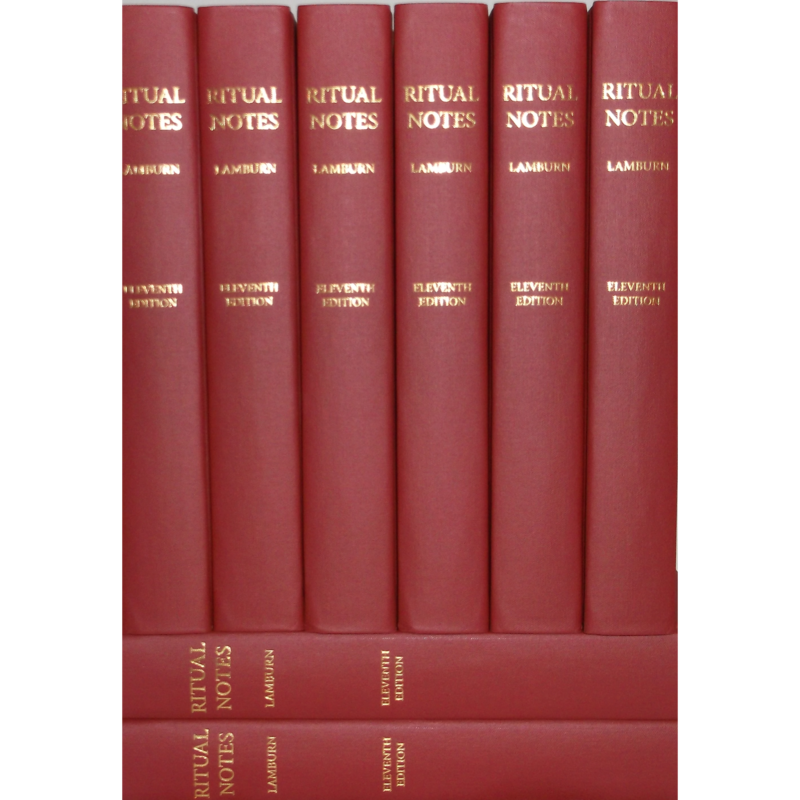 Home Shop Uncategorized Ritual Notes, 11th ed. 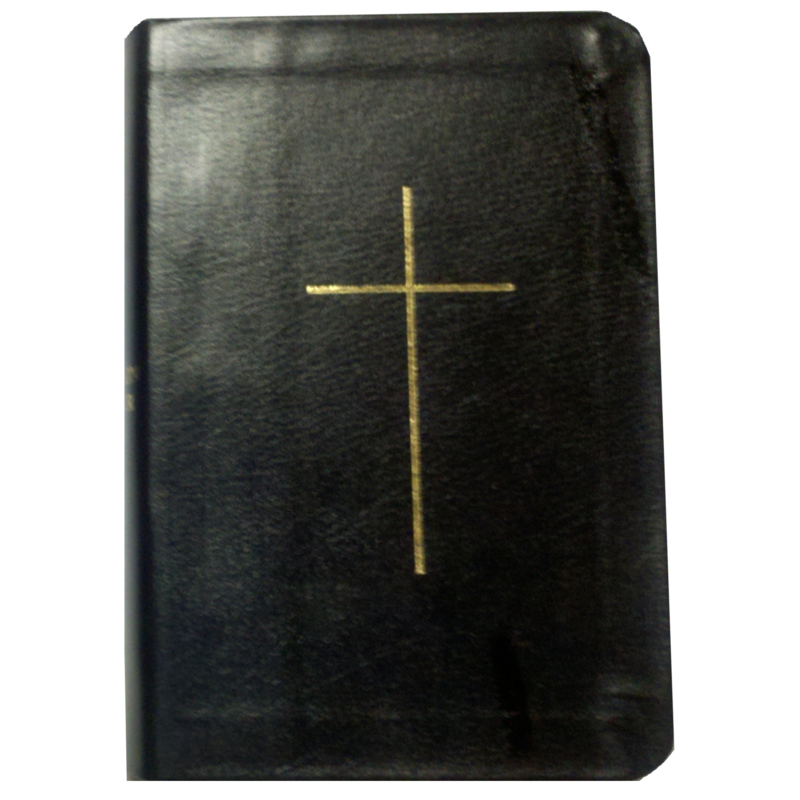 We are pleased to be able to offer this reproduction of E.C.R. 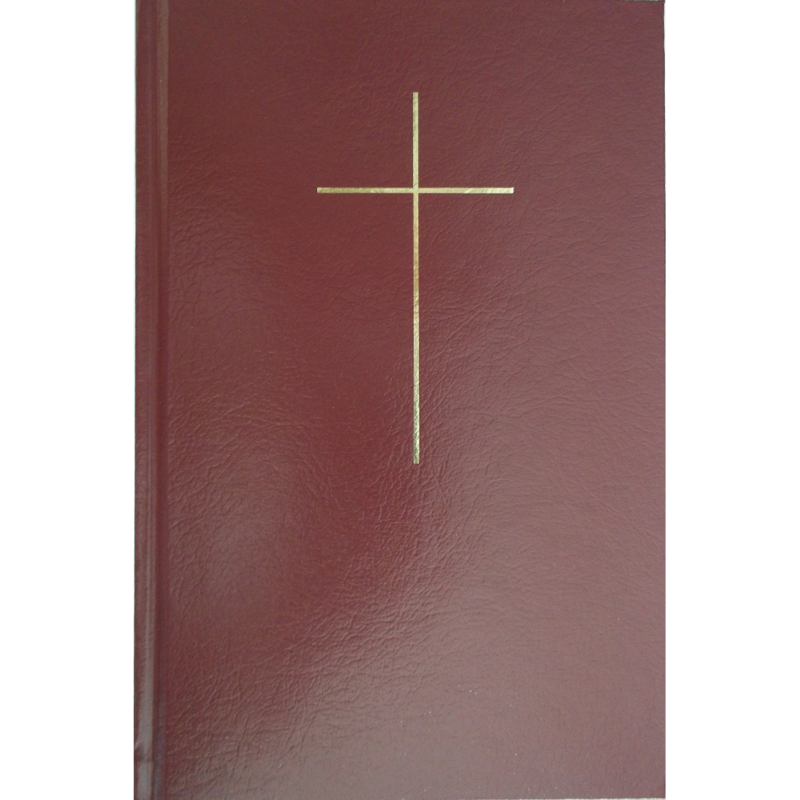 Lamburn’s famous liturgical guide. 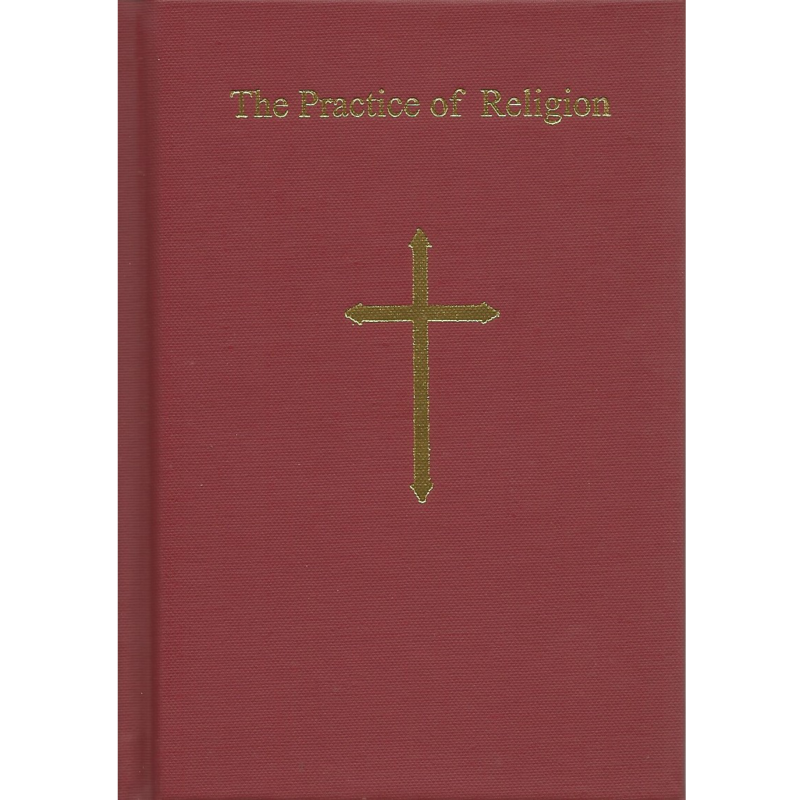 When a book such as this becomes out-of-print, parish priests, liturgical scholars, and those interested in the proper worship of the Church all feel its loss. 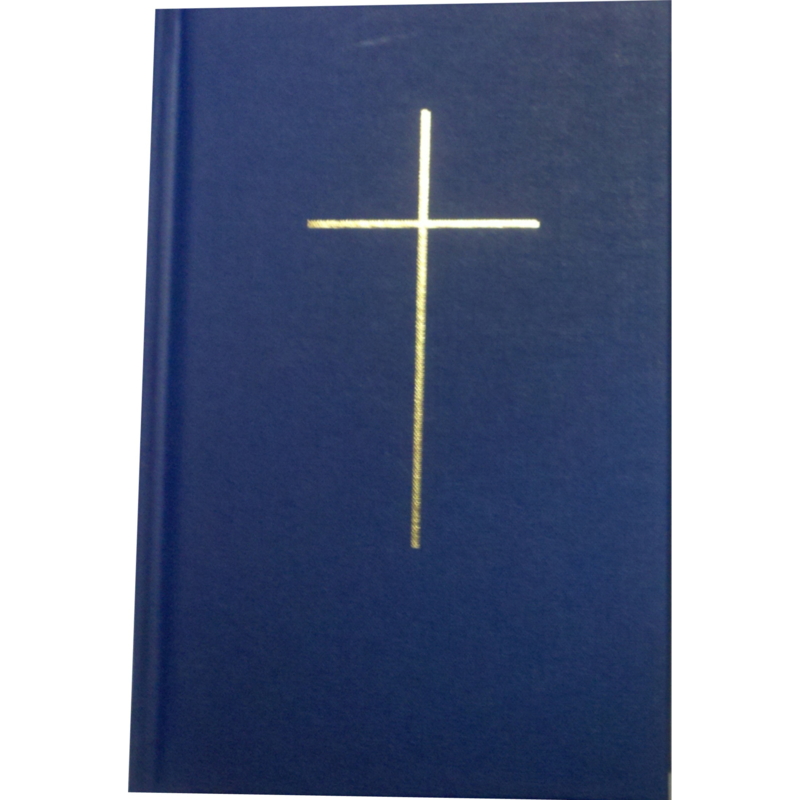 This is the Eleventh Edition of Ritual Notes as published by W. Knott & Son Ltd. in 1964. No changes have been made in the text whatsoever. 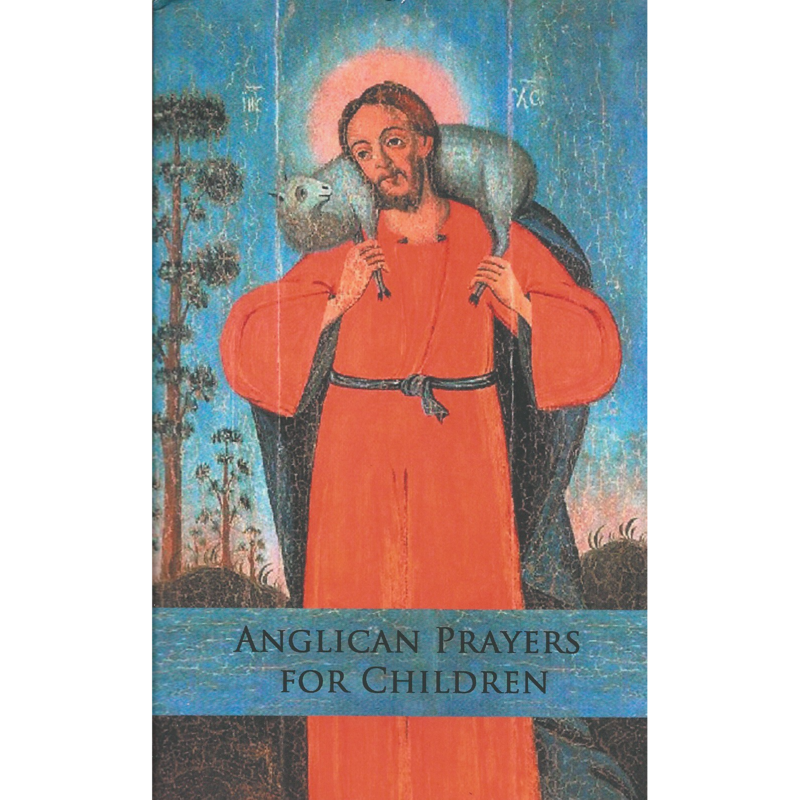 We offer this book on behalf of and in cooperation with the International Anglican Fellowship.